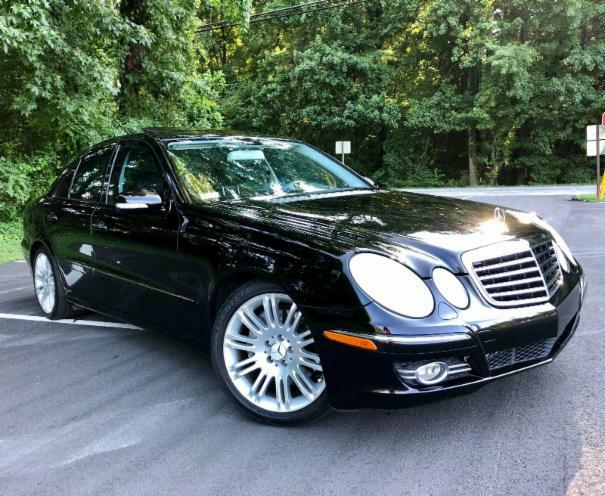 This is a 2007 Mercedes Benz E350 Sedan black exterior with black interior. It's equipped with power windows, locks, mirrors, dual power seats, dual climate control, dual memory seats, heated seats, navigation, steering controls. This is a non-smoker vehicle.